The one of a kind Movement of Expression 2018 Party is just around the corner. 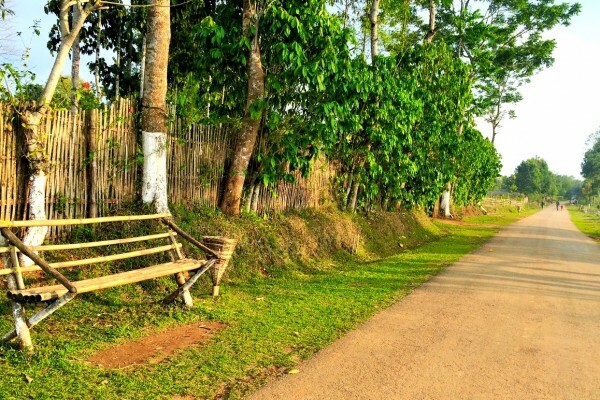 To be held in Shillong on 23 and 24 March, and in Guwahati on 25 March, the event is organised by Movement of Expression (MOX) – a talent management firm for artists based in Shillong and Guwahati. 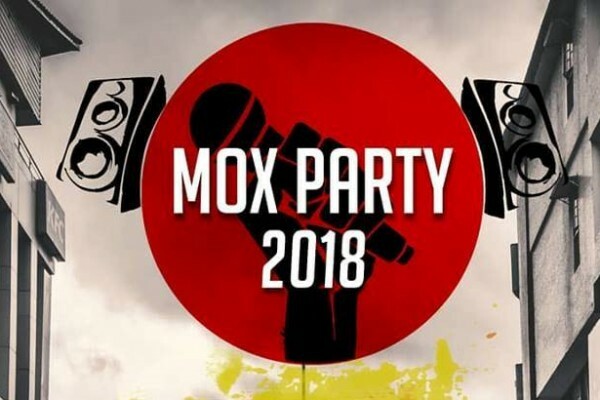 The first MOX Party was held in March 2017. 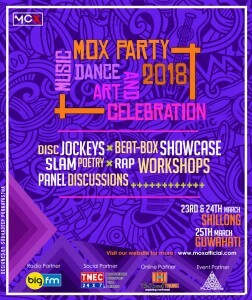 Now, after three successful single-day editions, MOX is all set to launch its annual edition of MOX Party in March 2018 with a two-day event in Shillong followed by a single-day edition in Guwahati. 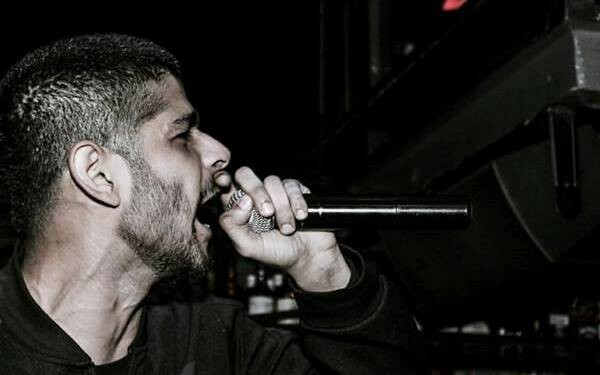 This year, the demi hip-hop festival will feature Mumbai rapper Enkore, India’s pioneering hip-hop producer Stunnah Beatz, Mizo rap veteran G’nie, Symphonic Movement of Anthem for the Northeast fame and other homegrown and locally brewed artistes. The event will also play host to spoken word/slam poetry experts Chandrakant Redican and New York-based poet of Indian origin, Anirudh Eka. Besides live music and poetry, MOX Party 2018 will also have workshops on rhythm and poetry, and panel discussions on a sustainable career in the creative industry. Movement Of Expression abbreviated as MOX, is a new wave in the creative industry, and is spearheaded by a team of dedicated professionals with years of experience in the creative industry. 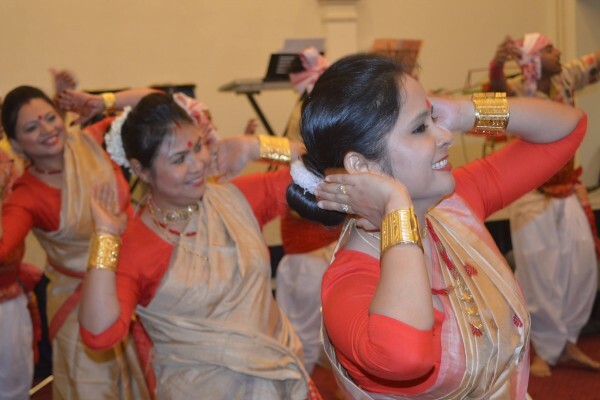 The various services provided by the group include talent management, festival planning, event management, venue programming, social media marketing, tour management and consultancy services. The team also offers services in photography/cinematography for portfolios, parties, events, festivals, music videos and documentaries.